It's time to review my second quarter blog goals. The first six months of the year have quickly come and gone and a lot has happened since I posted my goals for the second quarter. I was really worried I was going to set myself up for failure by wanting to achieve too much. I created a range of goals that I knew would be challenging, but within reach! It all came down to my content. The phrase “content is king” continues to dominate my thoughts when I write the majority of my posts. I also started using Google Keyword Planner to make sure I was creating relevant articles and creating better SEO. By writing more search-worthy content, I was able to more than triple my page views the second quarter! More followers and more people sharing my posts also increased my daily and monthly page views. This naturally increased my Alexa rating, as well as grew my Twitter and Pinterest followers. Let's take a look at my original goals and how I did! Get my Alexa rank under 350,000. I am currently at 488,000. Success! I'm at 162,000 and 954,000 worldwide. Grow my Twitter following to 1000. I am right under 500. I'm at 875. Aside from organic growth, I don't know the first step to aggressively increase my followers. Work on creating a newsletter I'm working on this, but still fine tuning the details. Have a guest blogger on once a month. Fail. I’m a bit shy and don’t have the nerve to ask anyone directly. I need to come up with a strategy for this. If you are interested in writing about personal finance, send me an email! Create at least 2 photos for each blog post that can be shared on Pinterest. Thanks to Elite Blog Academy, I've worked on creating higher quality photos. I'm happy with where I'm at, but there's always room for improvement. I also need to finish updating old photos. 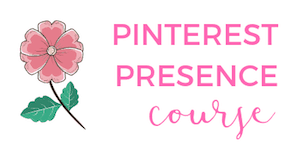 Speaking of Pinterest, I want to join more group boards and gain more followers. I currently have a new strategy in place when it comes to pinning and the results are already paying off! I've joined 8 group boards and plan to slowly join more! This has really helped grow my audience. While I was giving myself until the end of the 3rd quarter, I actually achieved these items early! Increase my page views to 5000 a month. SUCCESS! This was a big one for me. I am averaging more than 5,000 pageviews a month! Apply for sponsored posts or join larger affiliate networks. I joined BlogHer (haven't really done anything with this though) as well as signed up with a few companies that are sending me products to review and/or discuss on social media. The last goal is something I have really been debating about. In general, Believe in a Budget is about budgets. I like writing about sticking to a grocery budget, and at the other end of spectrum I like writing about how I'm budgeting for an expensive pair of shoes. I wouldn't mind blogging about how I'm budgeting for new furniture, finding good deals or how I'm planning to move across the country. I just don't know if this would alienate current readers. I am happy with where I am right now! I feel like I'm making progress with my blog at a comfortable pace. Slow and steady has always worked out for me, and I'm excited to see what happens over the next few months. 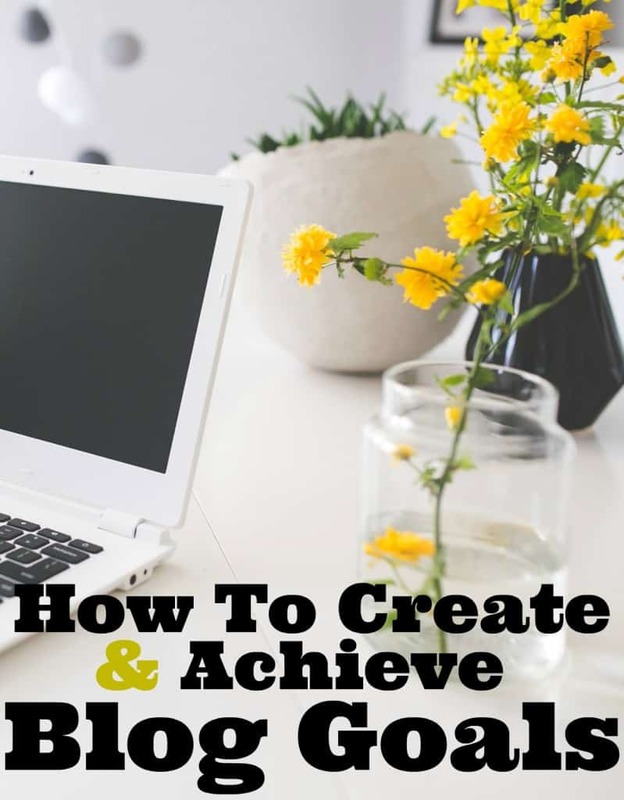 If you are thinking about starting a blog, this tutorial will help you start a blog today. You’ll also get a FREE domain name for a year! I was able to quit my job and blog full time, all within my first year of blogging. I am really glad I took a chance and started a blog! I invested a small amount of money to start my blog using Bluehost, and I made $13,000 in 6 months of blogging. That’s the best return of investment ever! 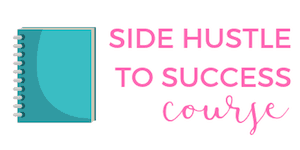 Do you have blog goals? Or is your blog a hobby? Sounds like you’re making great progress! And I personally would love to read about your cross-country move, especially the financial aspects like changes in cost of living, moving costs, etc. I’m excited to see the differences and plan on sharing it! Great job on increasing your page views! You must be better than me at using the keywords planner. I like seeing search traffic trickle in, but it’s no more than a trickle. I for one would love to hear all about your moving experience. I vote that you give us all a glimpse into the trials and joys of the process! Good thing that you can see an increased on your page views. 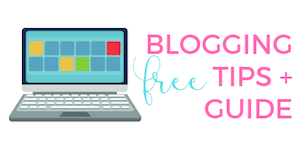 I agree with you that having a fresh and great content on your blog can totally help your increase your blog. Congrats on your growth! I need to figure out the image thing. It’s on the list. I’m trying to look for sponsored content. The problem is that I’m incredibly picky/control freak-y about stuff on my site. So first off, I have to write the piece myself. Which is surprisingly an issue. You’d think companies would be happy to have bloggers write in their own voice to make it more authentic for their readers. Also, it would need to be something I felt actually pertains to my readers. So far, I’ve turned down all 4 offers I’ve gotten because of those factors. Can you send me an email through my site about the review company you joined? I’ve been meaning to look into that. Thanks! I’m really picky too and am weeding through different things. I’ll shoot you an email! You are rocking the goals so far this year! And great job on the Alexa ranking. Sometimes I feel a little apprehensive about writing about certain topics as well. In general though, I feel like my topic range is a bit broad and I tend to write about whatever comes to mind first and it’s often situations that I’m going through that I hope others can relate to. As long as you’re being authentic though, I think you’d do fine writing about any topic that you please. Thanks Chonce! I think you’re right with being authentic. My blog is an outlet for me and I think I can still expand my topics within reason!